Ooredoo has announced yesterday a massive upgrade on its mobile network all over Myanmar. According to the press release, more than 15 million customers across 200 towns will be able to enjoy high speed 4G by end of 2017. 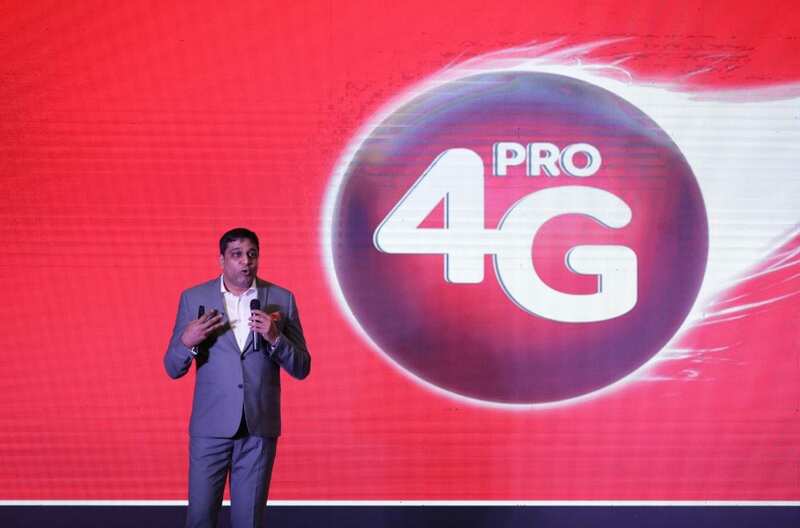 The new technology baptized “4G Pro” is said to be three time faster than the existing 4G technology currently deployed in Myanmar. Last month, Ooredoo was sadly elected the slowest network in Myanmar well behind MPT and Telenor according to a report from Speednet.net. The Qatar-based operator is determined to turn this corner and start a fresh page with this massive network upgrade. Ooredoo announces that its new network will allow customers to enjoy Internet as fast as 500 mbps. 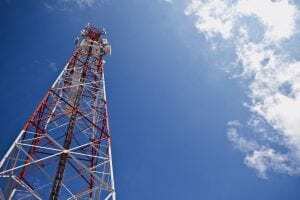 To reach such speed, the mobile operator is relying on the latest LTE-Advanced technology features such as carrier aggregation, 256QAM, 4×4 MIMO and License Assisted Access (LAA). This is one of the major features of LTE-Advanced which allows mobile network operators to combine a number of separate LTE carriers. Last year, Ooredoo launched 4G by refarming its 3G spectrum allocation in 2100Mhz. Our assumption is that the mobile operator allocated 2x5Mhz for its 4G launch. In 2017, PTD allocated the three operators an additional span of 2x10mhz in 1800Mhz enabling them to launch or re-launch their 4G network. Carrier aggregation will enable Ooredoo to combine spectrum in 1800Mhz and 2100Mhz to provide higher throughput to customers who own compatible handsets. QAM refers to Quadrature Amplitude Modulation which is the means by which a carrier signal transmits data and information. 16-QAM, 64-QAM, and 256-QAM are all related to LTE. Higher QAM schemes such as 1024-QAM are now being considered for the future evolution of LTE/LTE-Advanced Pro and 5G. The higher the QAM, the higher the throughput. Once again, customers that want to take best advantage of this feature will need a compatible smartphone. In radio, multiple-input and multiple-output, or MIMO, is a method for multiplying the capacity of a radio link using multiple transmit and receive antennas to exploit multipath propagation. MPT already advertised widely to be the first 4×4 MIMO network in Myanmar. Ooredoo with this new press release claim that it will compete on equal terms with MPT, at least on paper. This is an interesting feature and previously unseen in the market. License Assisted Access is an LTE feature that leverages the 5 GHz unlicensed band in combination with licensed spectrum to deliver a performance boost for mobile device users. Thanks to the new toys, Ooredoo bold claim is to reach an impressive speed of 500 mbps… Which is basically 71 times the average mobile speed on Ooredoo if we trust the recent statistics from Speedtest.net. According to the LTE calculation tool from the blog the 8 layers, we managed to cross check this statement. It appears that to reach 500 mbps of throughput with 4×4 MIMO and 256QAM, the mobile operator will have to aggregate a span of 2x20mhz. Knowing that the operator owns only 2x10Mhz in 1800mhz, it will have to find an additional chunk of 2x10mhz somewhere else. This could come from its diverse allocations in 900mhz or 2100mhz boosted by unlicensed spectrum. It is with high curiosity and an ounce of skepticism that we are looking forward to benchmark this new 4G network. Will Ooredoo turn into Santa this year? 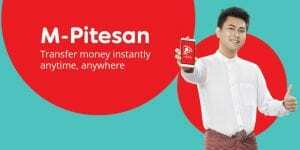 Next PostWhich Internet Service Provider in Myanmar is blacklisted?